Thank you for visiting our shop. Select from any of the options below and help support RSN. Whether you purchase an item with hopeful messaging, fun jewelry, or just support RSN via your online shopping, you are making a difference in the lives of people living with kidney disease. Happy Shopping! All sales benefit the Renal Support Network’s life-enriching programs for people who have kidney disease, are on dialysis or have received a kidney transplant. 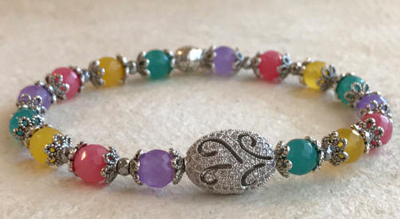 Lori Hartwell is a jewelry designer, painter and kidney disease survivor since 1968. Lori knows from experience that creativity cures the soul and aspires to encourage others to explore their artistic self and come to know healing through creativity. These notecard sets featuring Lori Hartwell’s paintings are available with a tax-deductible donation. Each donation benefits RSN’s hopeful and life-enriching, non-medical programs which help people who have kidney disease and their families. 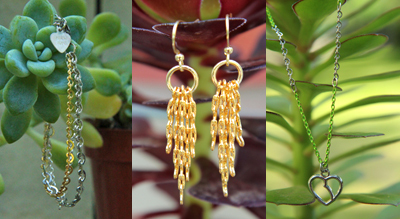 The EmbraceHOPE Artisan Jewelry Collection is hand-crafted by people who have been affected by chronic kidney disease, providing them with the opportunity to express themselves creatively and share their experiences, strength, and hope with one another at the same time. Each hand-crafted piece arrives packaged in a keepsake Organza Bag with an RSN Embrace Hope Card as a token reminder that your purchase of this special gift helped benefit those with kidney disease. Proceeds help RSN life-enriching programs. Each bracelet is dedicated to an incredible woman who helped me prepare for my fourth kidney transplant. I’m thrilled to have the opportunity to honor these women, who are as unique as the bracelets themselves. – Lori Hartwell. Treat yourself or find great gifts for others that tell the world that you care about kidney disease and help spread the word. You’ll find unique merchandise with hopeful messages on men’s, women’s, children’s t-shirts, clothing, hats, mugs, items for pets and more. Find RSN member favorites below or shop the entire collection at CafePress.com. If you are striving to be happy, despite a chronic illness, this heart happy, hopeful message is for you. 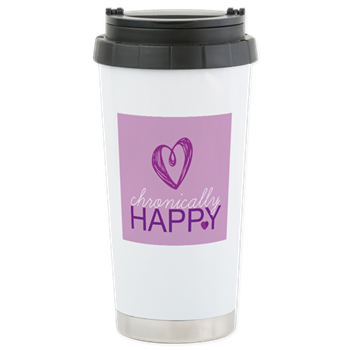 Insulated and spill-proof travel mug with durable double-wall stainless steel technology to keep a 16 oz. beverage hot/cold for hours. Queen of Parts, give the gift of life. If you’re a transplant recipient, an organ donor, or part of a transplantation team, you are a Queen (of parts). 100% cotton T-Shirt with soft pajamas cotton flannel bottoms. 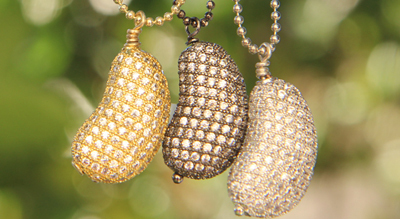 Comes in multiple colors and mens. King of Parts, give the gift of life. 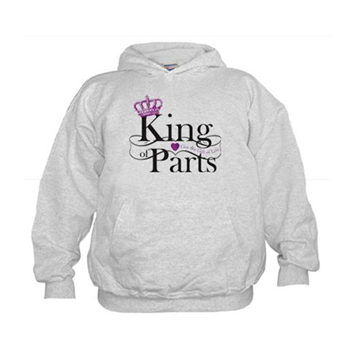 If you’re a transplant recipient, an organ donor, or part of a transplantation team, you are a King (of parts). Super soft cotton/fleece, Unisex fit with fleece-paneled front pocket. No drawstring for child safety. 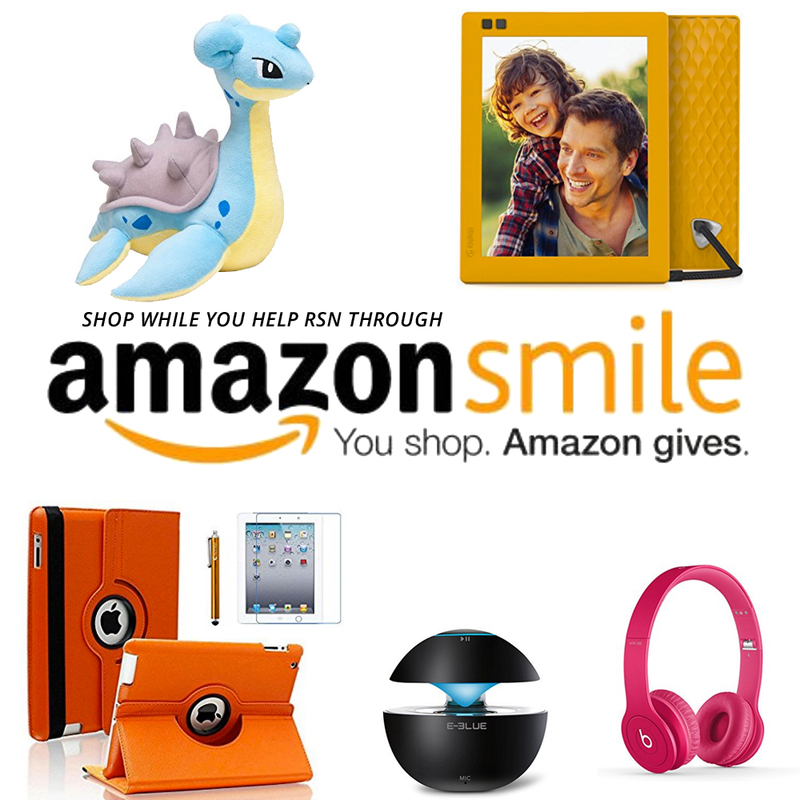 Shop on Amazon.com and help support RSN with each purchase you make. Click on the image on the right and type in Renal Support Network as the charity of your choice. 0.5% of your Amazon purchase will go to RSN. Go to Amazon Smile. You Shop, Patients Win! Help RSN for free. At over 680 brand name stores, a portion of each online purchase is donated to RSN. It’s easy, it’s free and it helps! Shop at your stores for your cause – RSN. Try iGive.com.